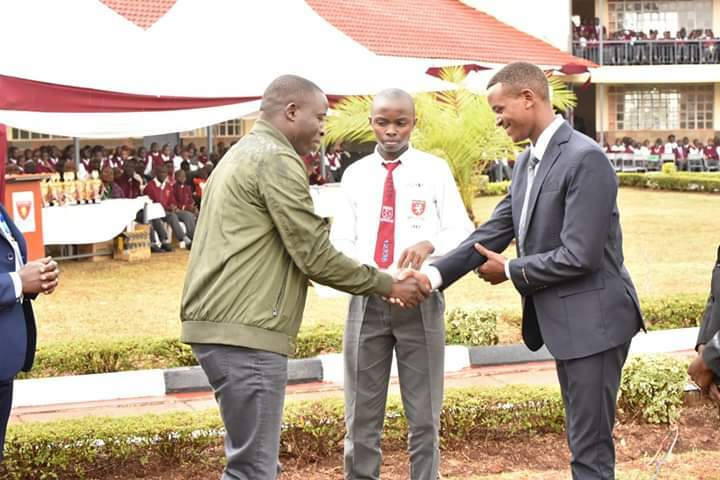 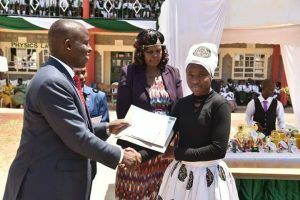 Governor Sang awarding one of the top student in last year’s KCSE exams from the school. 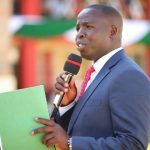 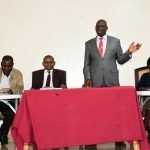 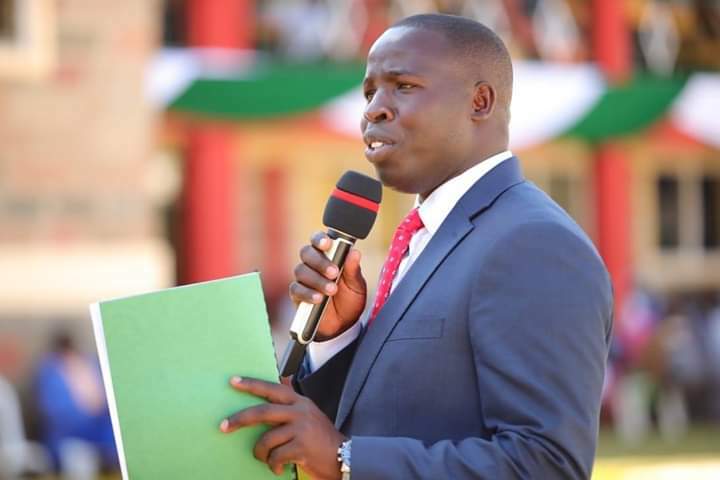 Governor Stephen Sang has called on Corporate institutions, Parastals and Multi-Nationals within the county to up scale their Corporate Social Responsibility initiatives across the county. 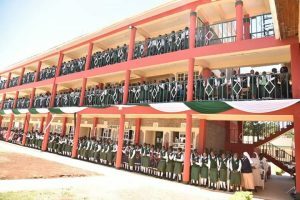 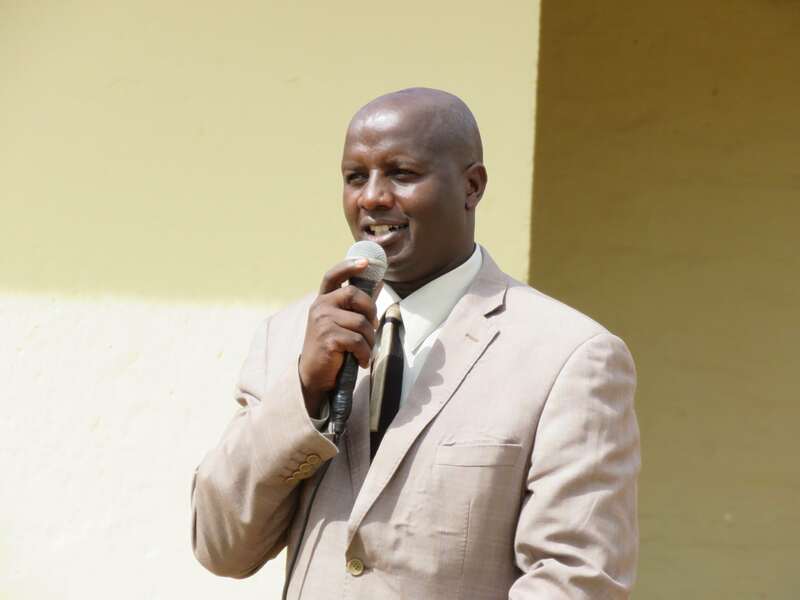 While Speaking in Ollessos ward, Nandi hills Sub County during the opening of Ollesos Stima School which was funded by Kenya Power, Sang challenged other institutions to fund projects within the county. “We laud Kenya Power for their CSR activities in our county. 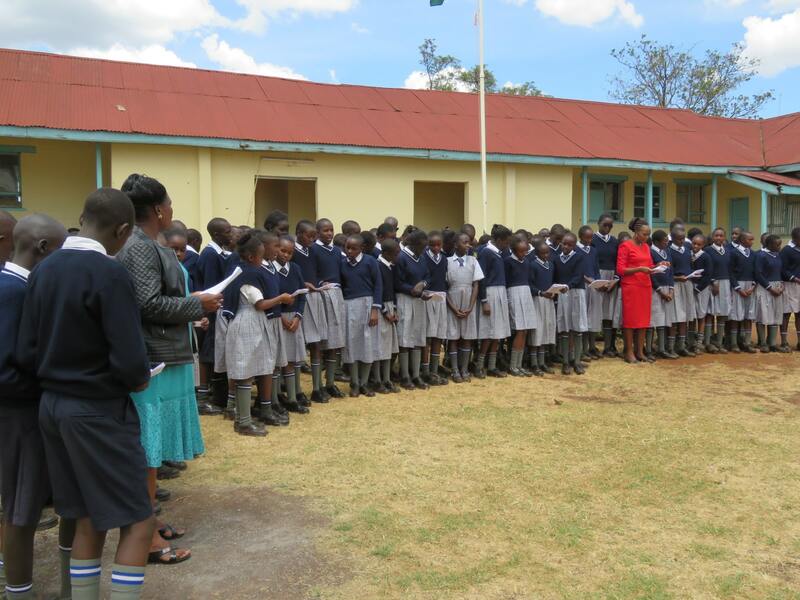 We also want to ask other institutions including Multi-Nationals in our county to emulate this, ” the Governor said. 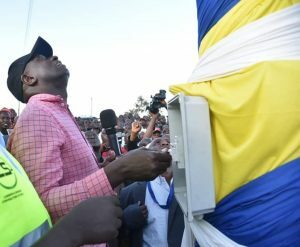 Energy CS Charles Keter powers a street light at Chepterit Centre. 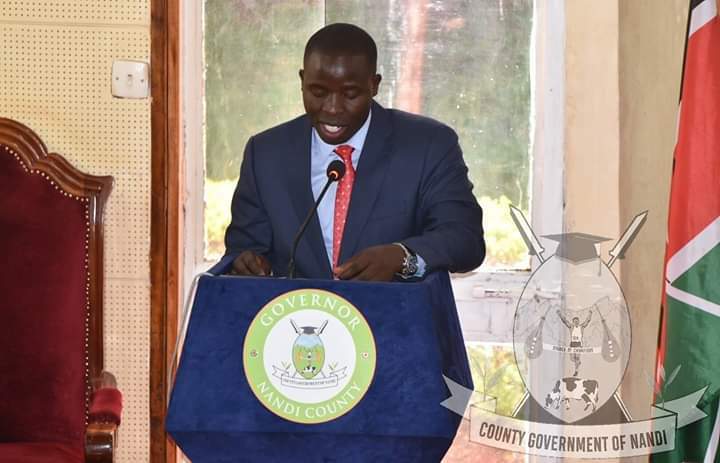 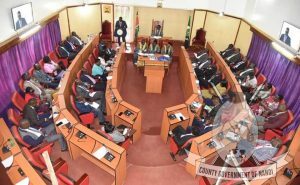 The CS said that last mile connectivity will continue across the county until every households is connected with electricity. 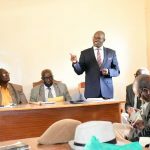 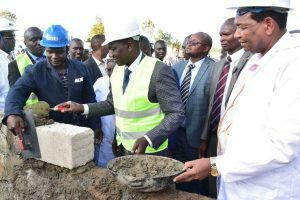 He said that his administration was working closely with the National Government to ensure that residents benefit from various projects instituted by both levels of governments. 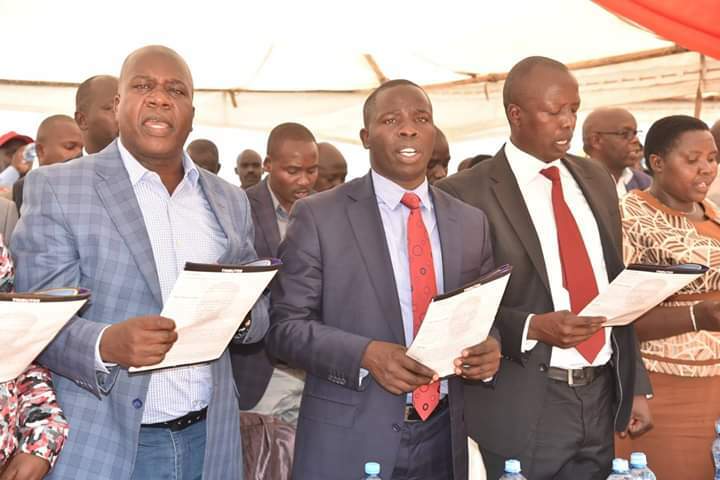 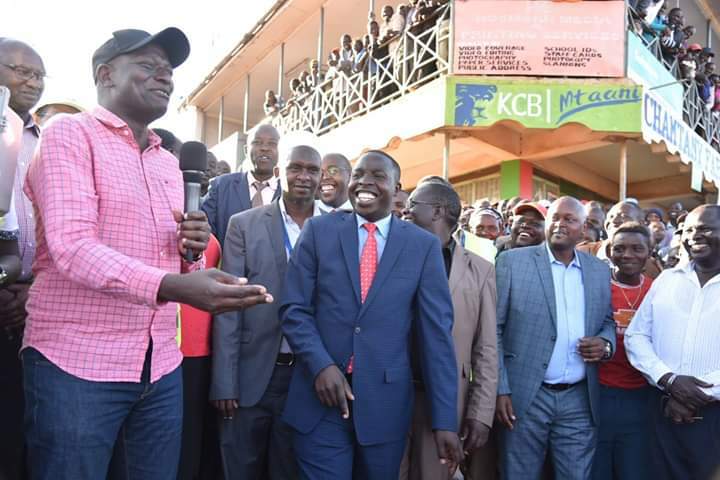 “The last mile connectivity program in Nandi will continue until every household is connected with electricity,” affirmed Keter. 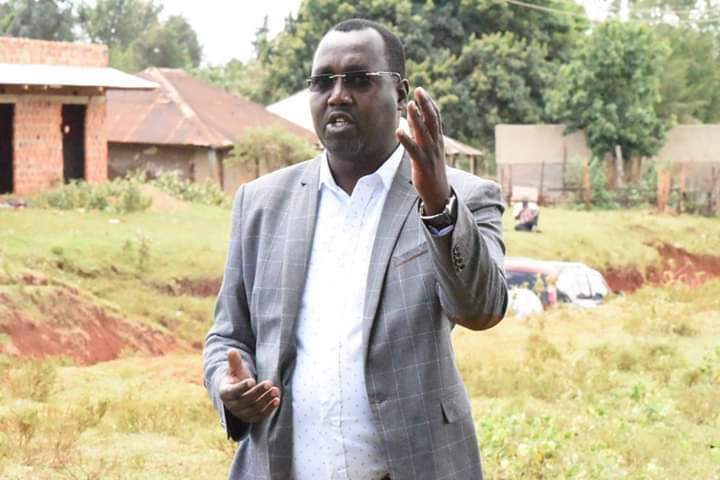 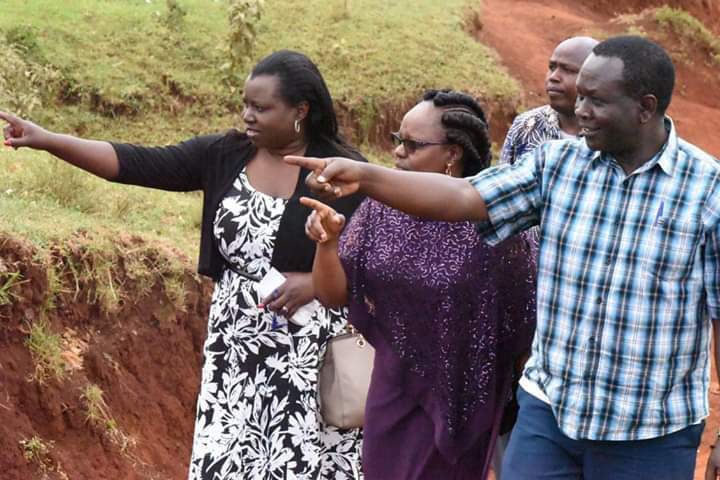 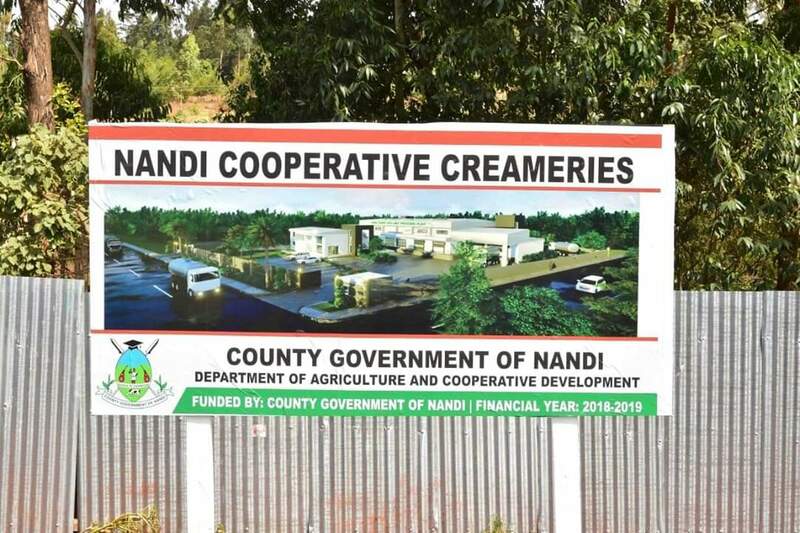 The CS disclosed that Nandi County was among the biggest beneficiaries of the program and more than 20,000 households have so far been connected to the national grid. 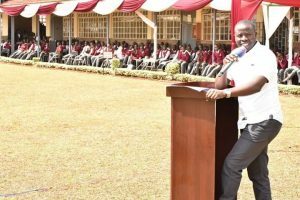 The Last Mile Connectivity Project is a project which is jointly being done by the National Government and the African Development Bank. 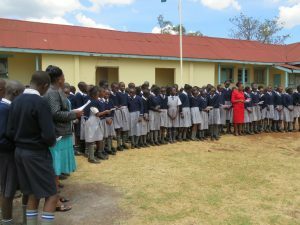 The program aims to support the Government’s initiatives of ensuring increased electricity access to Kenyans. 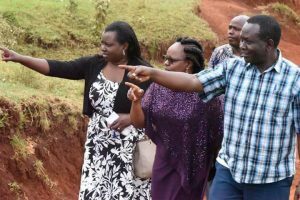 Since its launch in 2015, the program has benefited more than 700,000 households across the country. 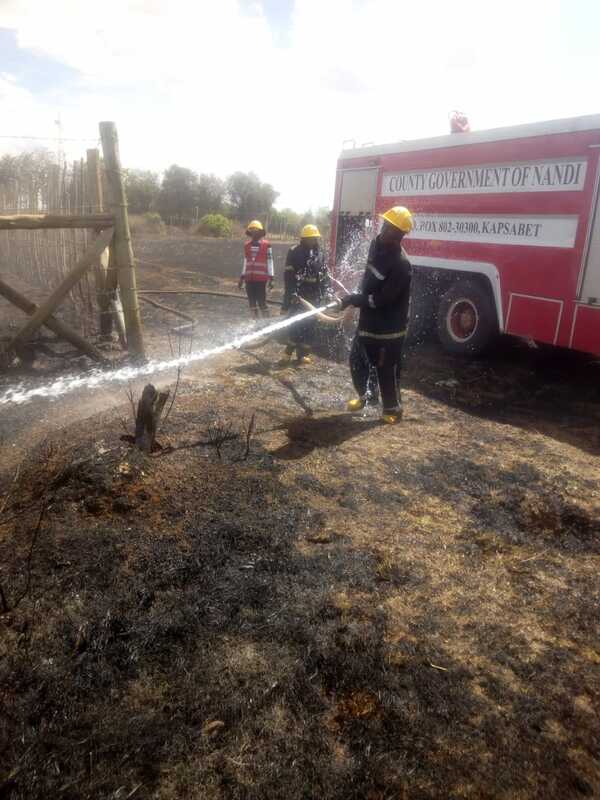 Over ten families whose houses were gutted by fire in Belekenya shopping centre in Kosirai Ward have found solace after the County Government of Nandi brought in relief supplies. 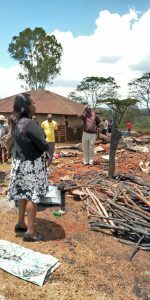 The families who were living in ten rental houses belonging to Mr Joseph Maiyo at Belekenya were rendered homeless after a fire swept through the area and reduced their dwelling units and household goods into ashes. 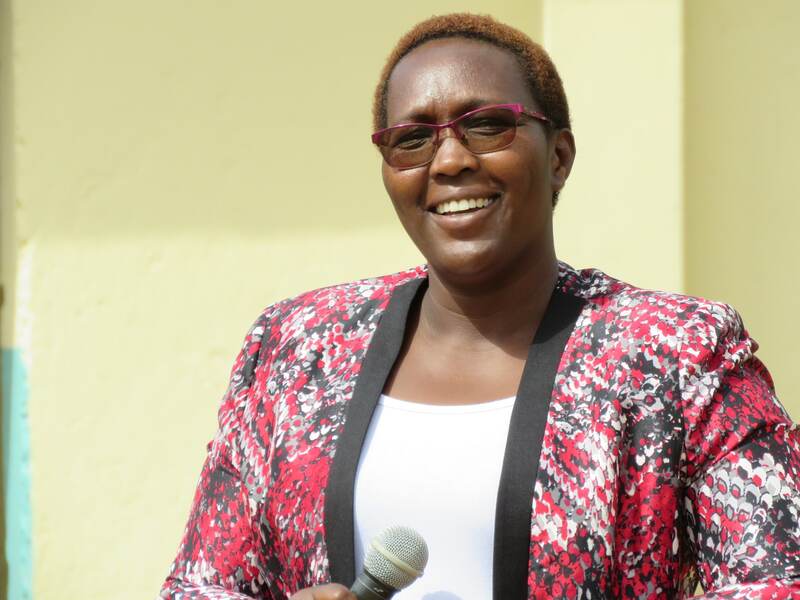 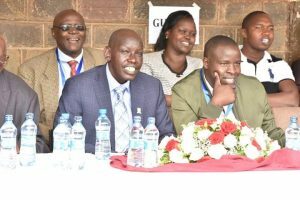 Led by the Deputy Governor Dr. Yulita Cheruiyot, the County Secretary Dr. Francis Sang, CEC for Health and Sanitation Ruth Koech, Kosirai Ward MCA Hon. 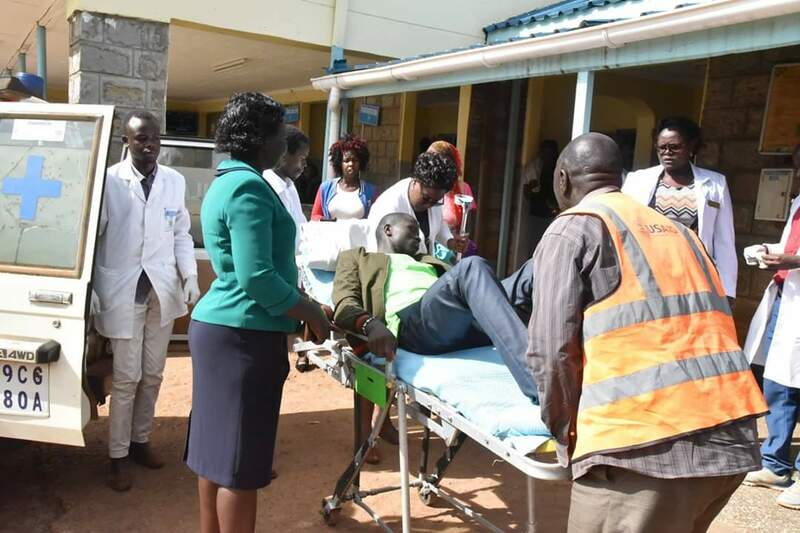 Joshua Ng’etich and other county officials visited the victims to deliver aid from the county government. 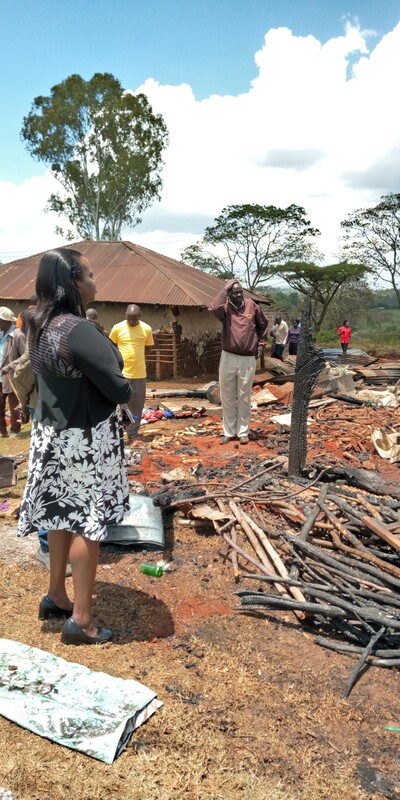 “We understand the pain our people are going through especially those who lost everything. 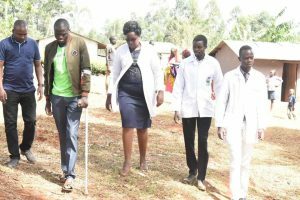 We are doing all we can to help them recover. 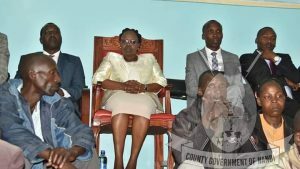 We hope the assistance offered will help towards rebuilding their lives,” said the Deputy County boss. The fire consumed a business premise, residential homes, several bags of maize, household goods and five sheep. 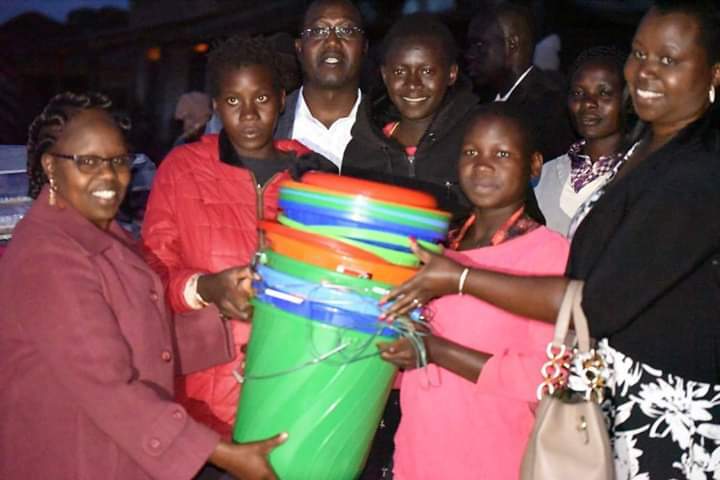 The affected families, each was given beddings, food stuff and utensils. 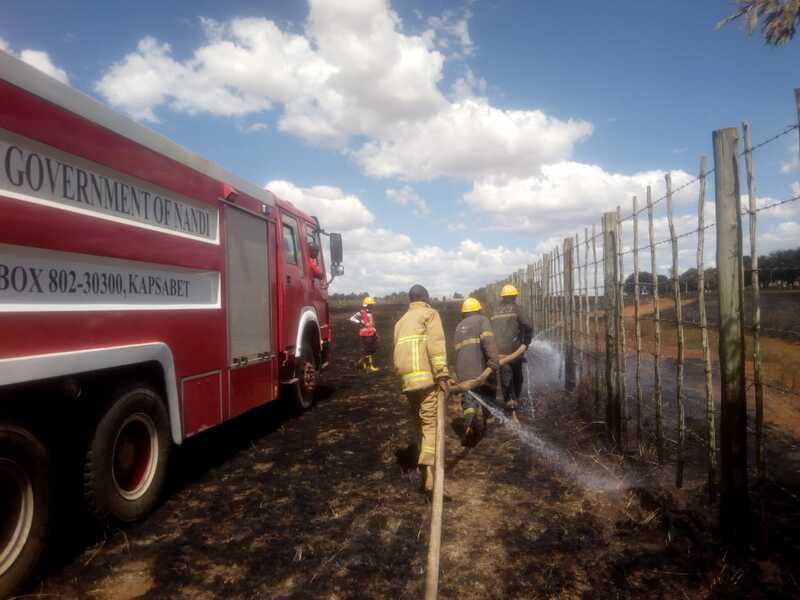 The cause of fire is yet to be known. 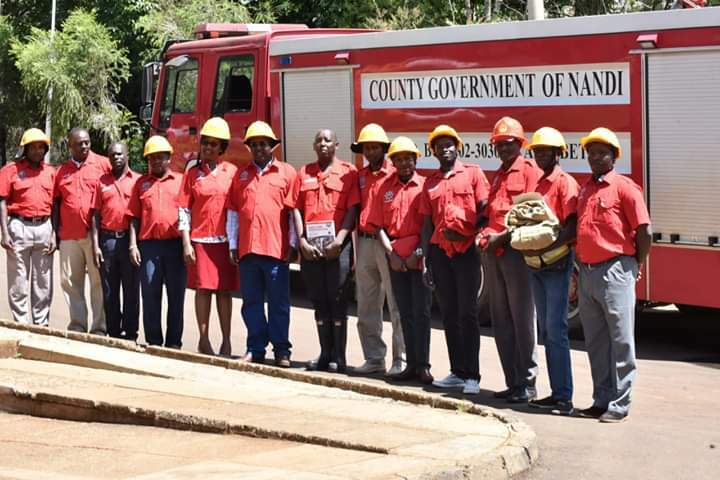 The affected residents thanked the county government for the donations and for the response by the county fire team. 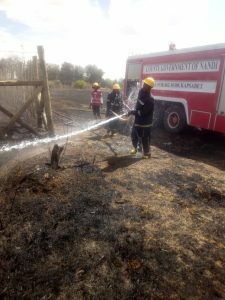 The short term assistance was availed to alleviate the human suffering occasioned by fire. A fundraiser will be held on Friday next week to aid the affected residents to settle.